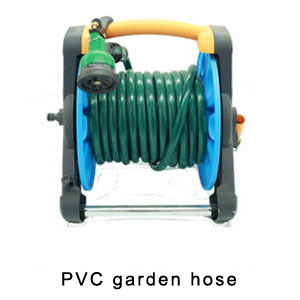 The odorous PVC garden hose on the market smells like gasoline kerosene because of the addition of a cheap volatile plasticizer, called solvent oil and No. 2 oil in the industry. It is an extract of various waste plastics, containing various heavy metals and harmful substances.